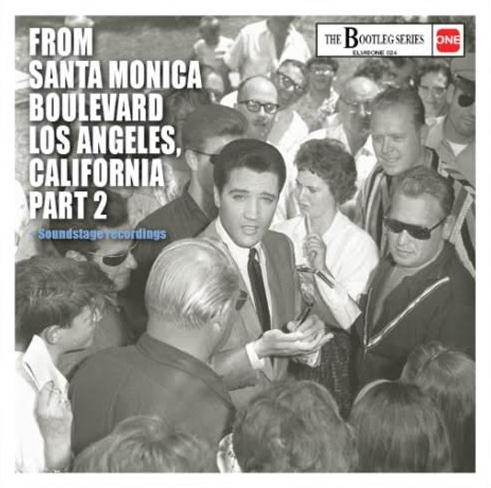 Elvis One Proudly Presents, 'From Santa Monica Boulevard Los Angeles, California - Part 2'. A new album from ELVIS ONE with recordings from Elvis at Radio Recorders Studio with 27 Tracks, including rare movie versions, alternate takes, radio spots and more… all from the sixties. Only five tracks were officially released before, all other tracks are officially unreleased! Of course, there's a booklet with recording information and photos included.